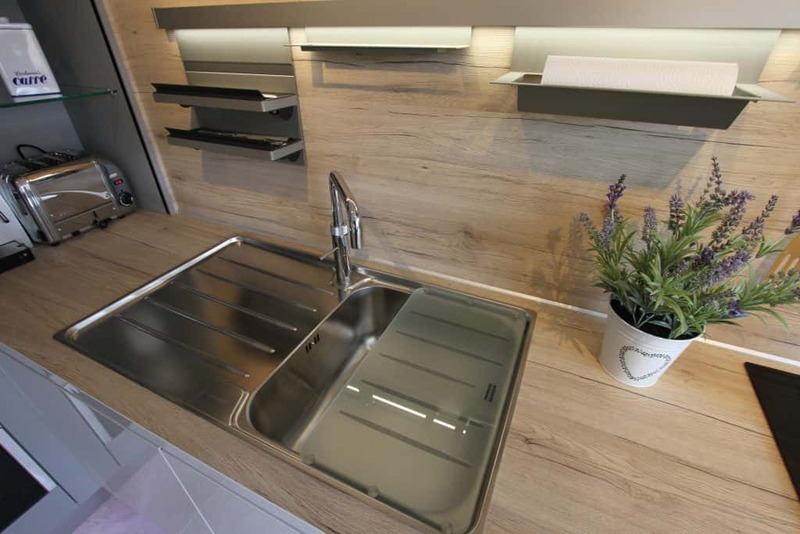 Innovative design, clever planning and attention to detail. 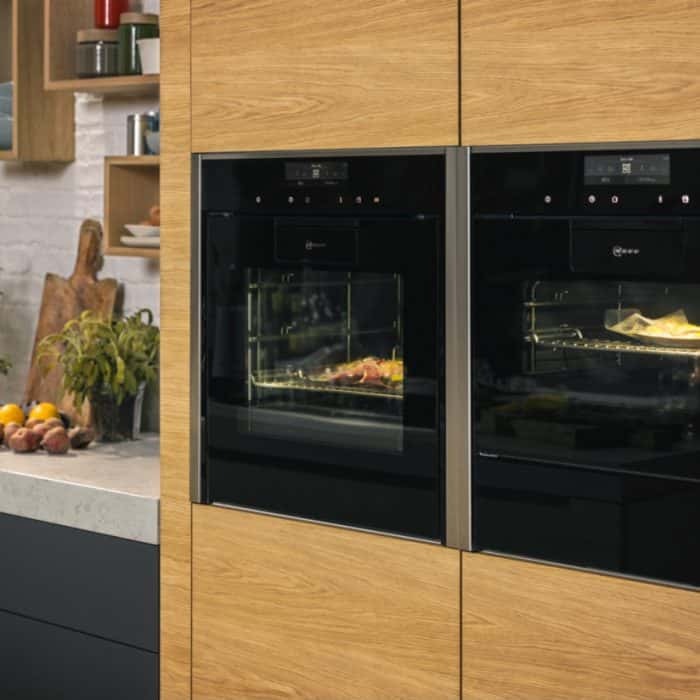 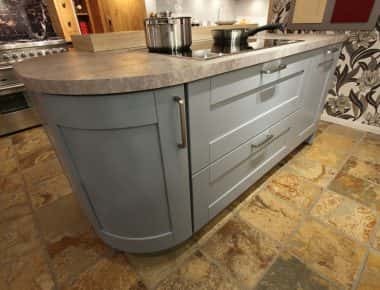 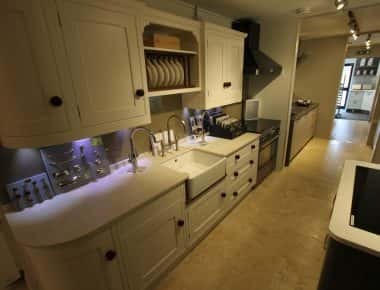 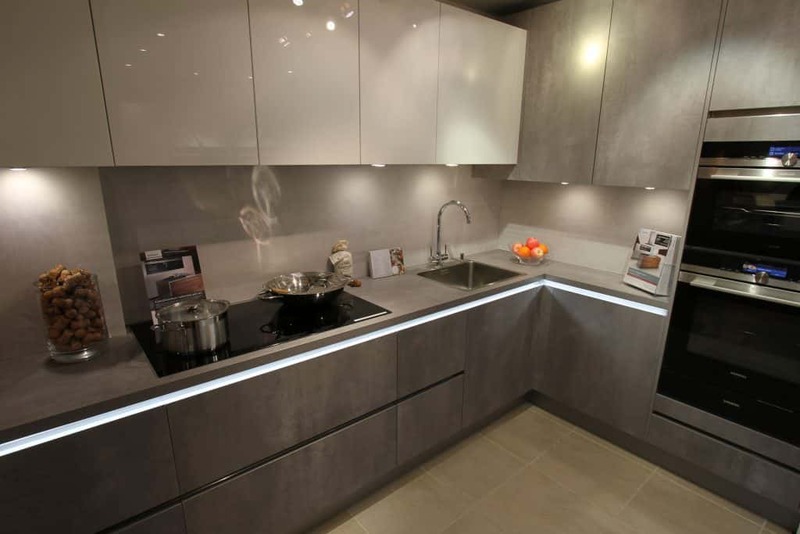 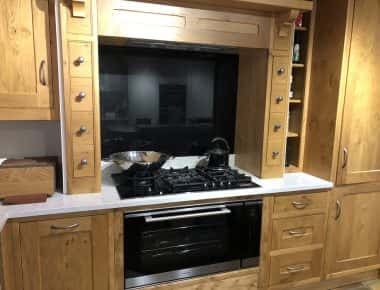 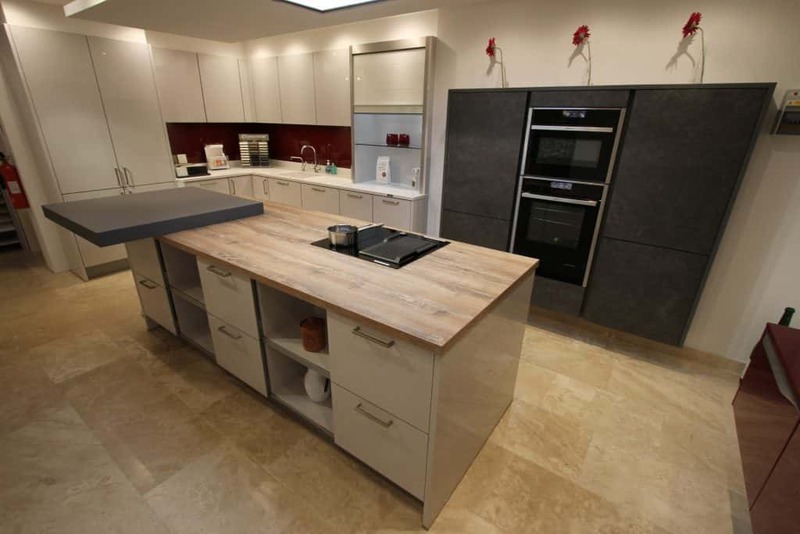 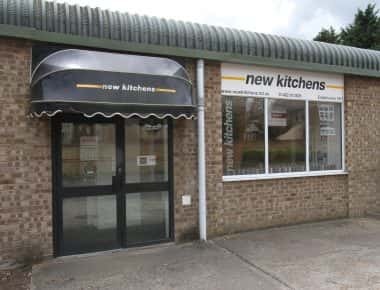 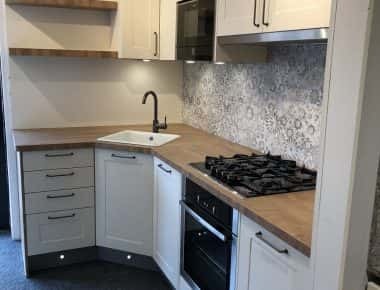 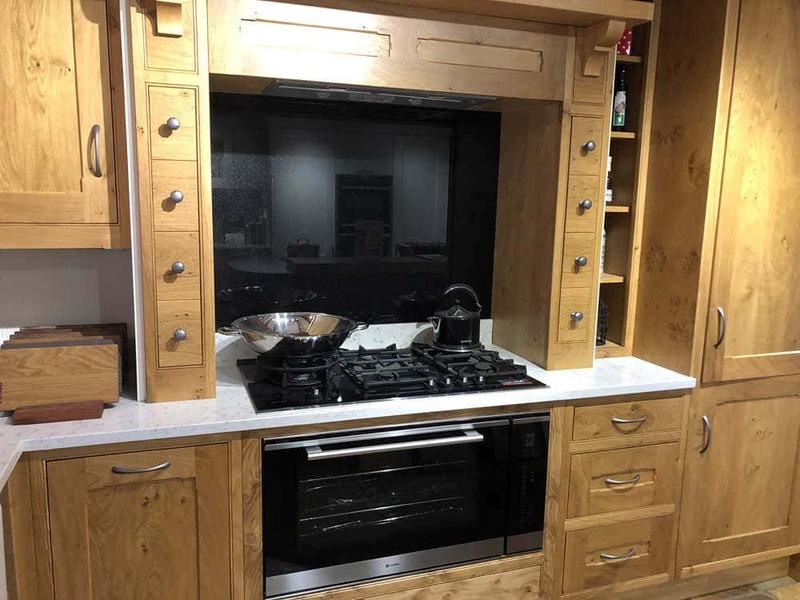 We invite you to visit our extensive showroom in Shefford, which features 12 display kitchens in a range of different styles from traditional to contemporary, along with a wide selection of appliances and worktops. 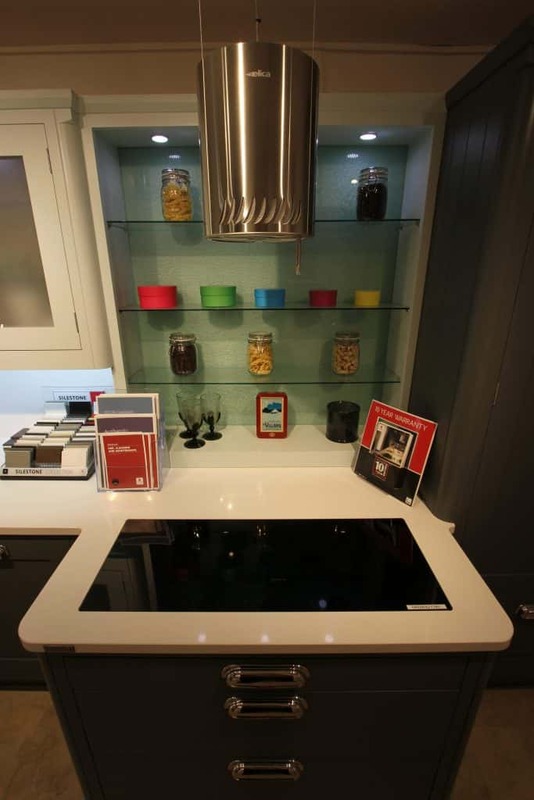 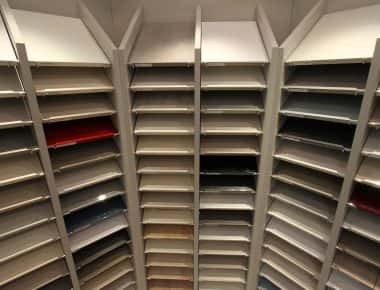 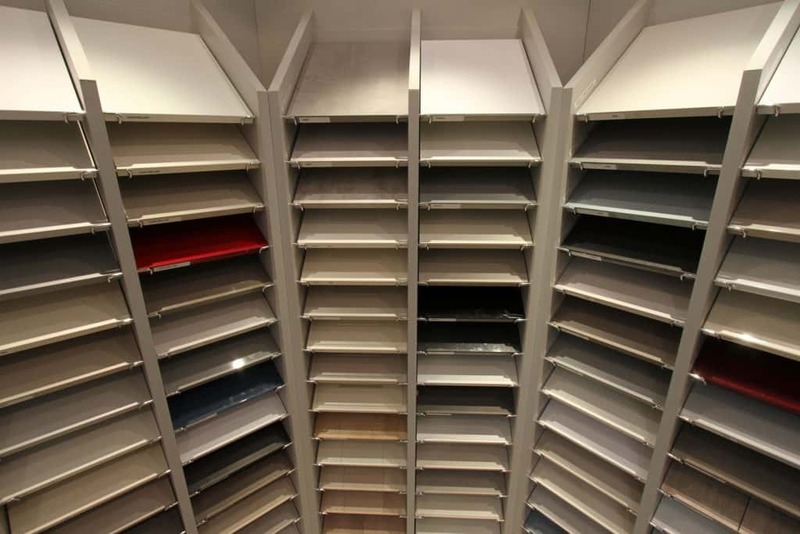 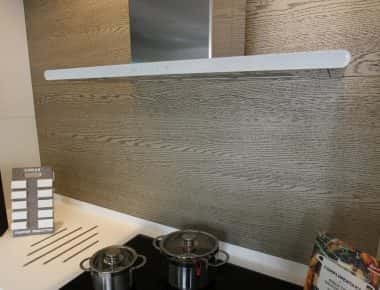 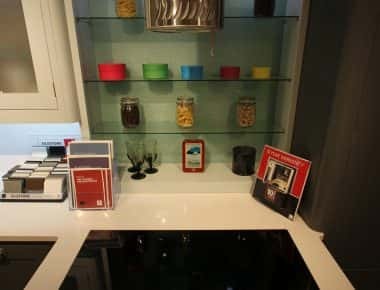 Our showroom displays and samples can help you visualise your dream kitchen and inspire you in the ways to use your space in the most effective way. 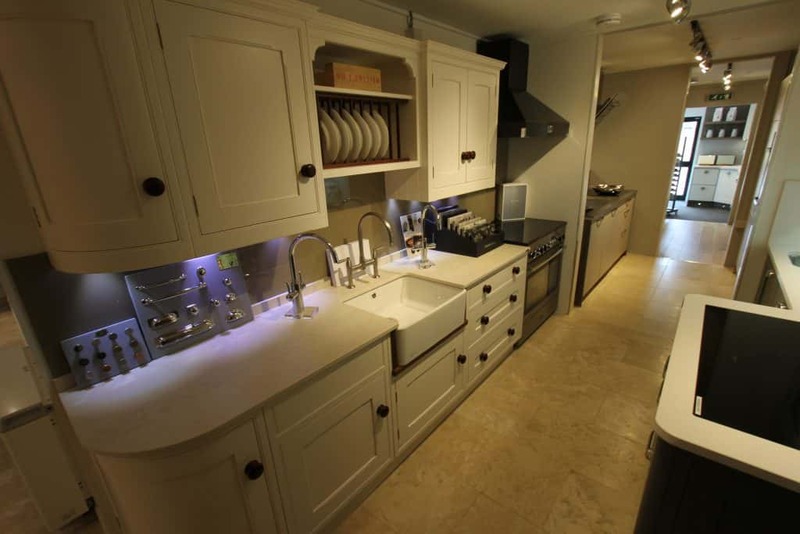 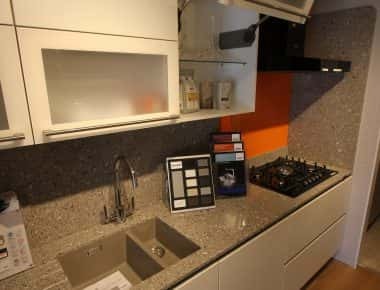 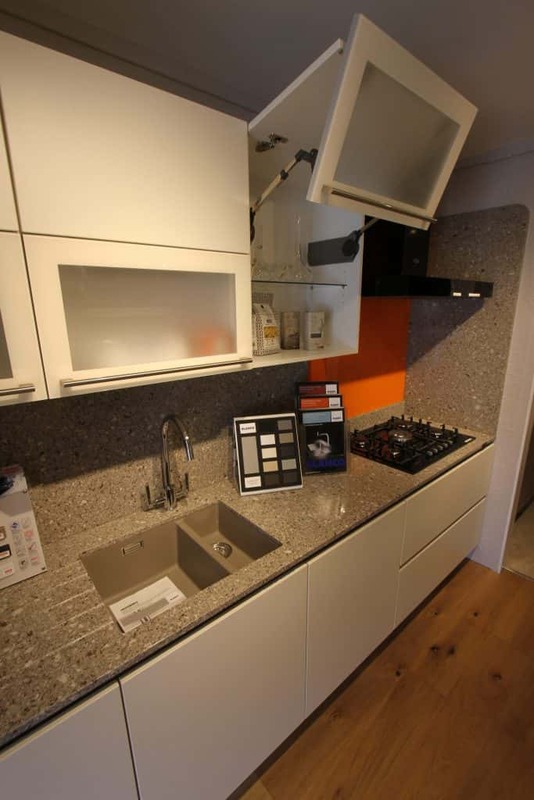 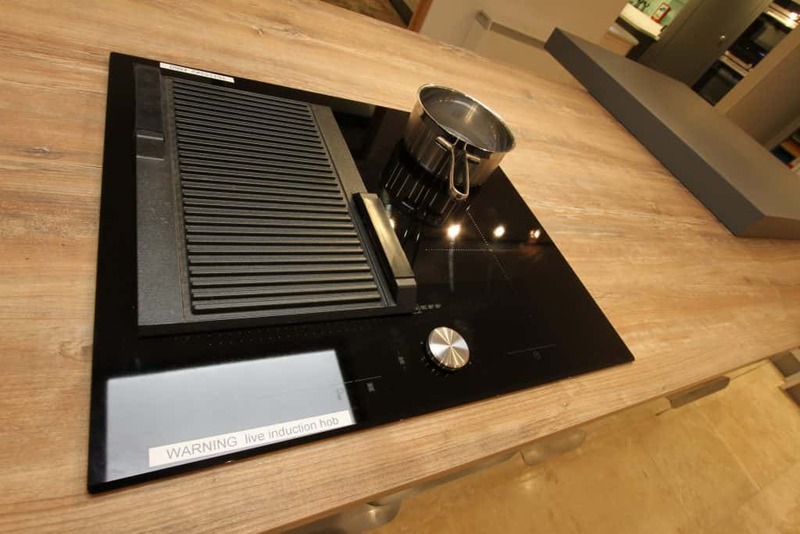 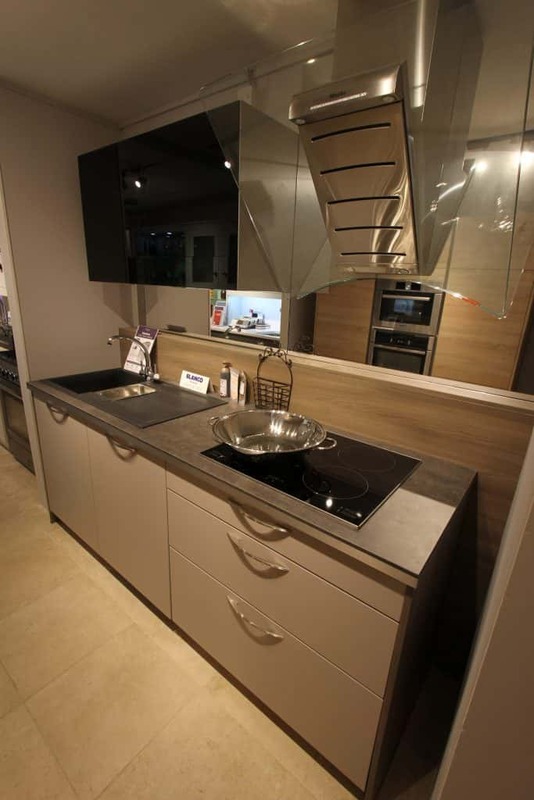 It also enables you to see the quality of our kitchen units, worktops and appliances. 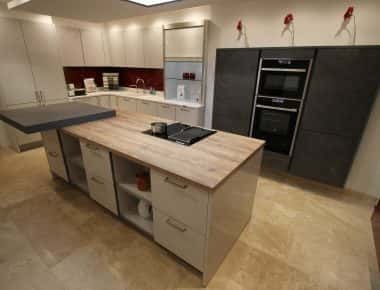 Experienced kitchen designers will work with you to interpret your brief and translate it into a tailored, functional kitchen design, resulting in plans and imagery using the latest 3D design software that will bring your kitchen to life. 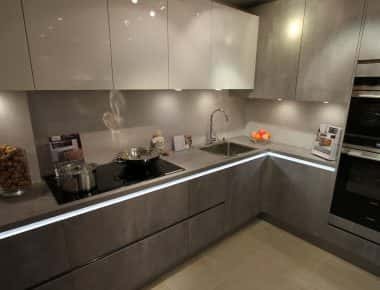 Carefully customised to make the most of your living space, lifestyle and budget, you can be confident your kitchen will give you a lifetime of pleasure. 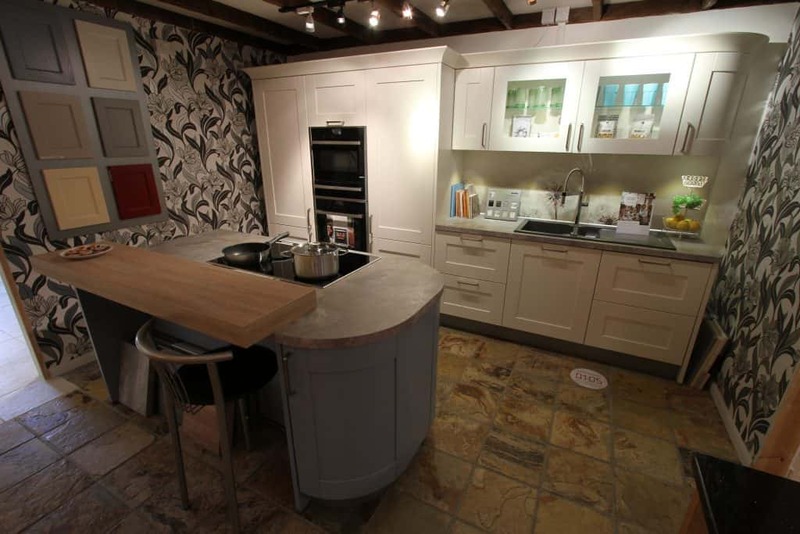 We will work with your architect plans in our showroom if your builder has not started or visit you in your property. 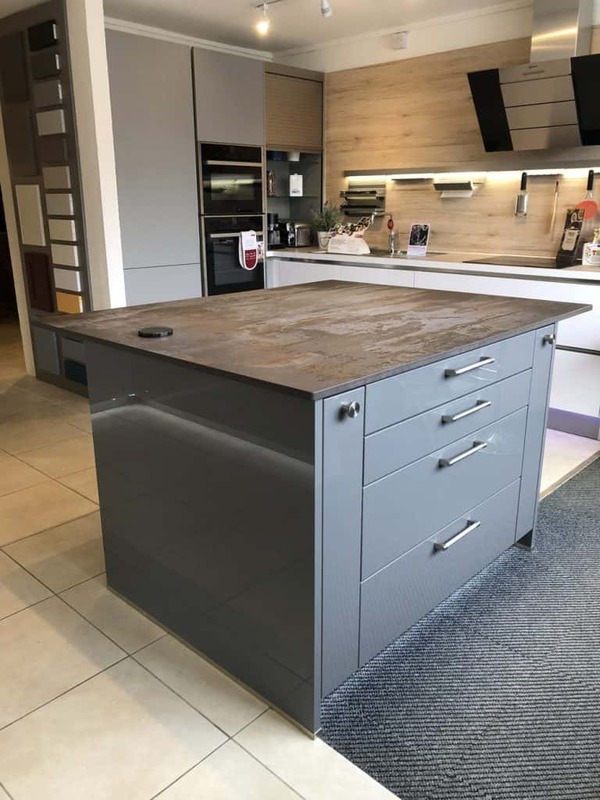 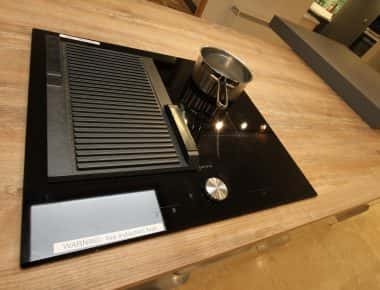 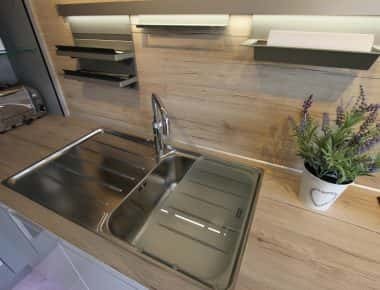 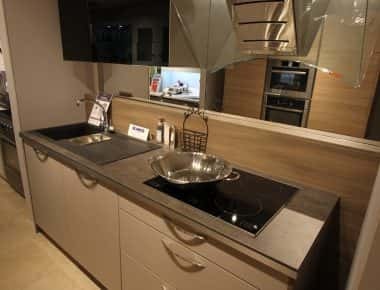 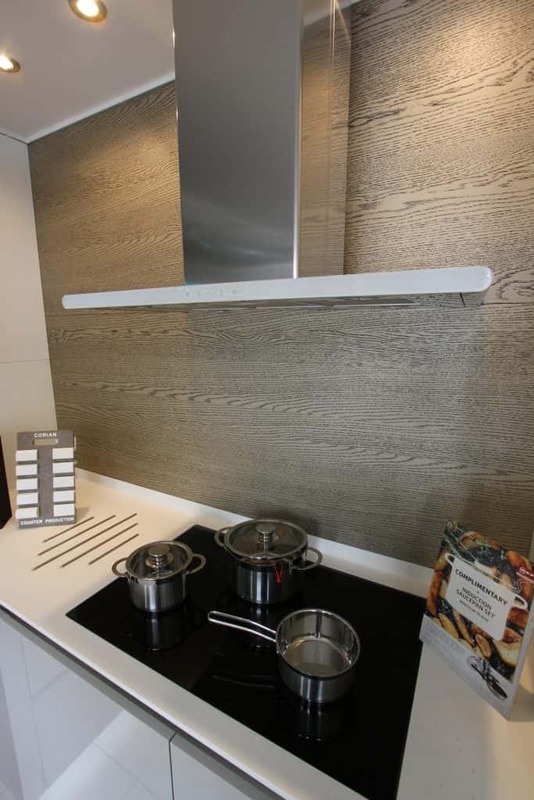 Our display kitchens show the different types of worktop available – you can choose from high quality German laminates, quartz, granite, Dekton, wood or perhaps Corian. 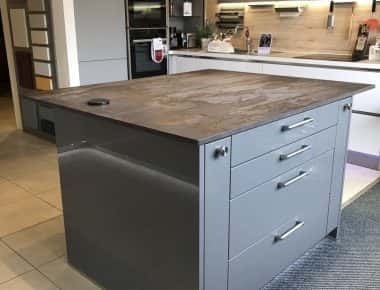 We have many samples of each of these worktop types and can explain the differences between them. 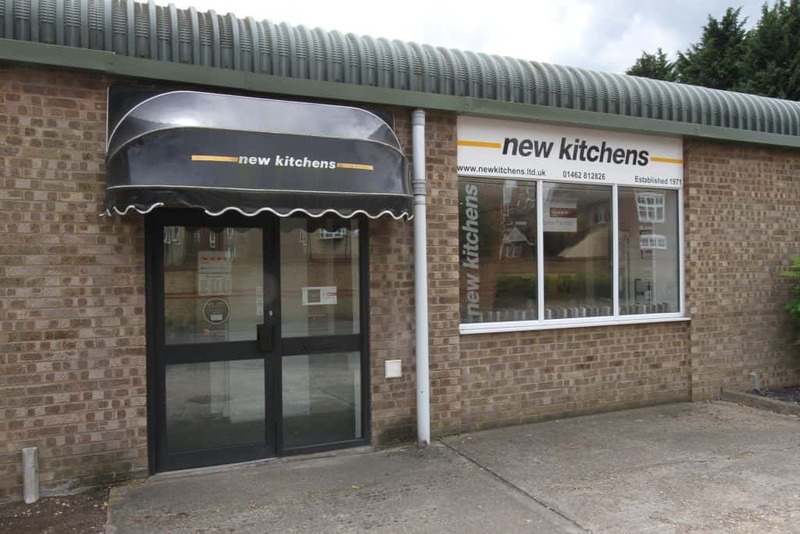 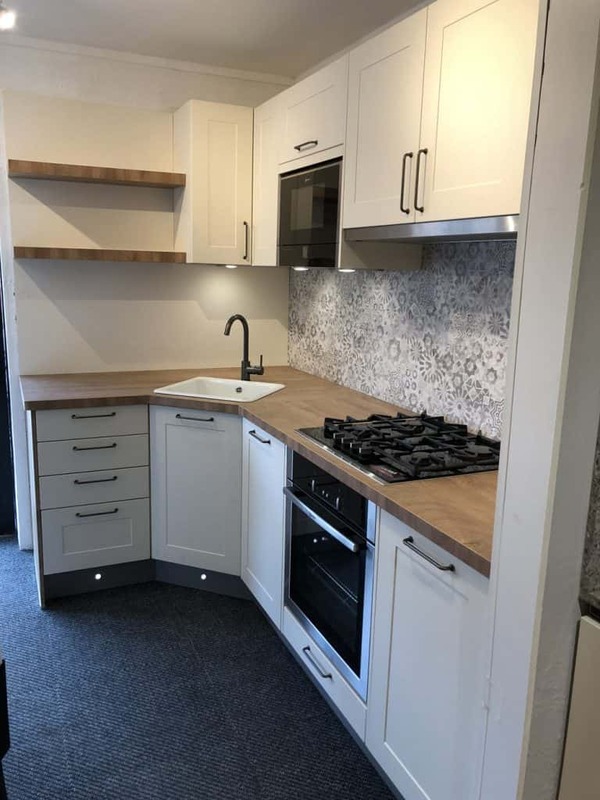 At New Kitchens we understand that the decision to get a new kitchen is an important one, with lots of choices to be made along the way. 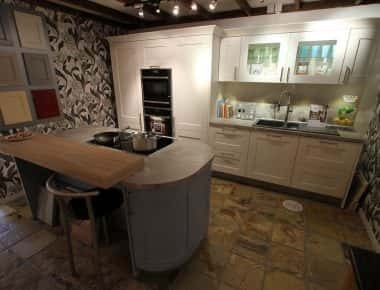 That’s why our knowledgeable and friendly designers are on hand to talk you through the ranges and help with the tough decisions during every step of the process. 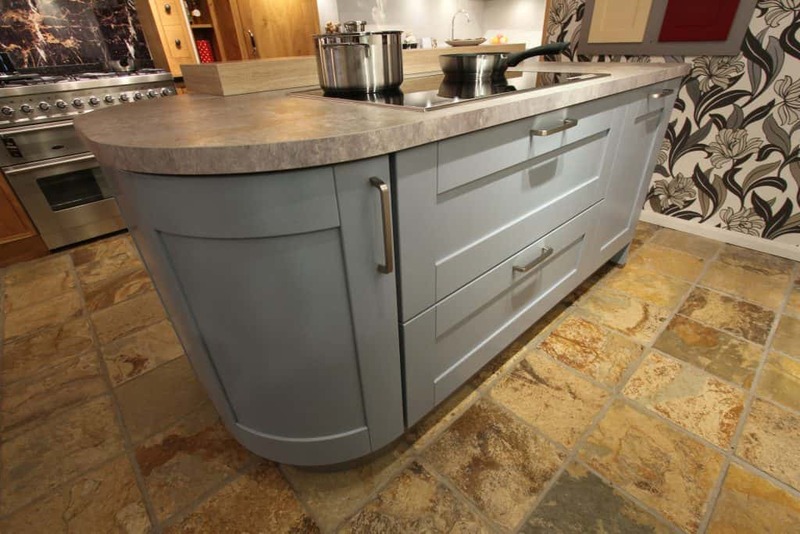 To book a one to one, no obligation appointment with one of our designers please call us on 01462 812826.